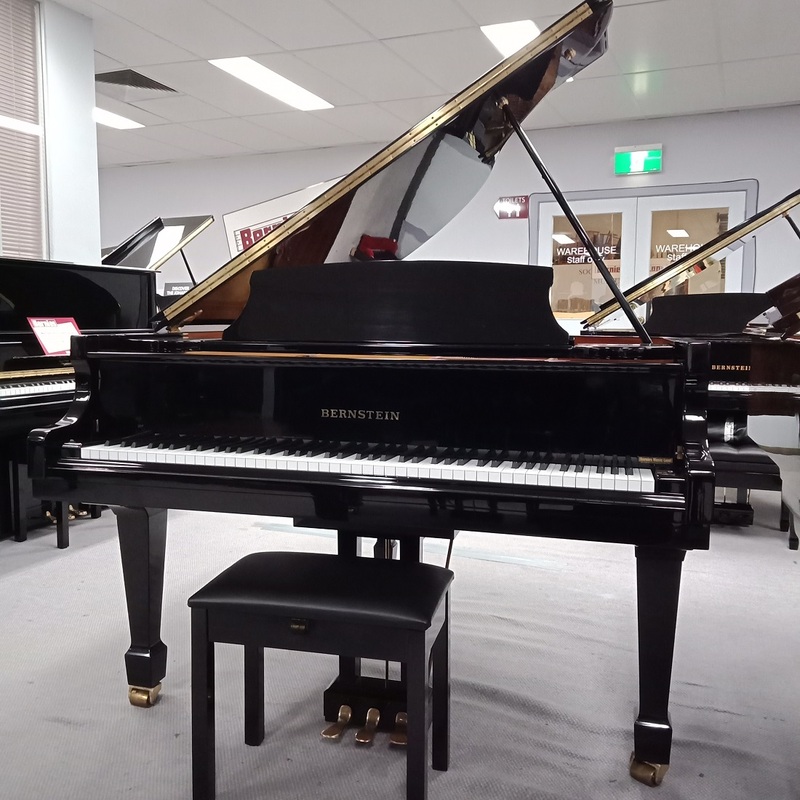 Since 1981, BERNSTEIN® Pianos have offered Australians high performance instruments at affordable prices. 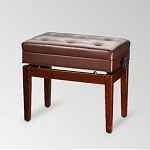 The European parts and quality design of a Bernstein piano ensure great playing enjoyment for pianists of all levels. 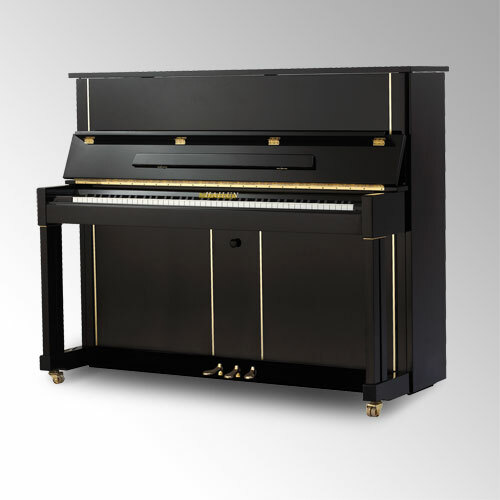 In 2005, Bernstein has announced the launch of its new BERNSTEIN® ‘Hailun’ series of exceptional grand and upright pianos. 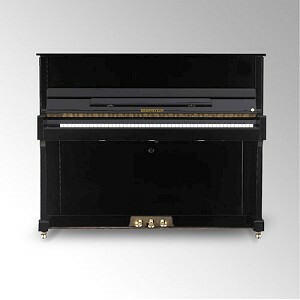 The Bernstein Hailun series pianos are manufactured at the Ningbo in China. 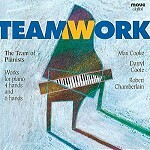 Since the 1950s this factory has been producing frames and parts for piano manufacturers worldwide. In 1986, Mr. Hailun Chen purchased this factory and, with his extensive engineering experience, Mr. Chen’s unique parts became highly demanded worldwide. 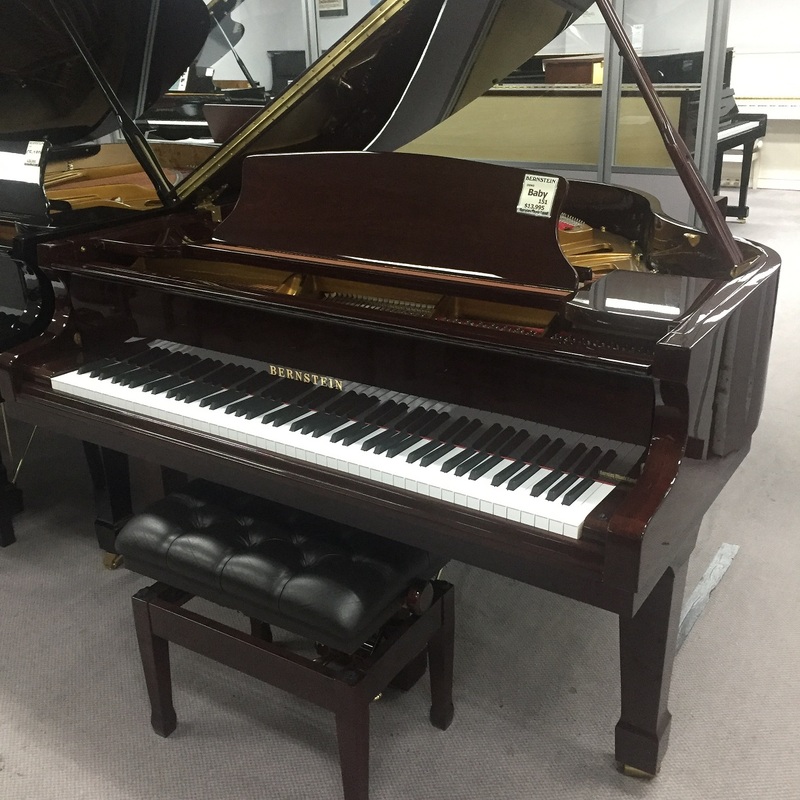 Mr. Chen developed his factory to complete the full stages of piano assembly, which seemed a natural transition with his efficient workforce of more than 900 people. 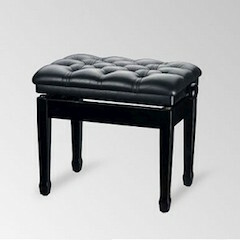 It places Hailun amongst the world’s largest piano manufacturers. He invested significant money into state-of-the-art machinery not just to replicate designs, but also to refine designs to an even higher standard. 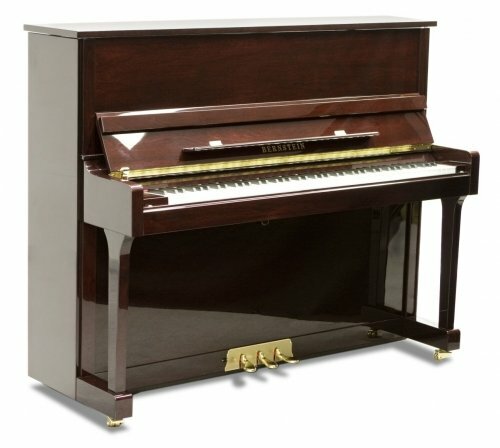 The pianos from this factory have experienced great success in Europe and are now available to the American and Australian markets. 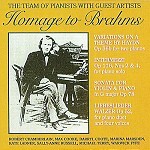 On August 16, 2005 the first Chinese-made concert grand piano was featured in the Viennese Golden Concert Hall for a German peace celebration. 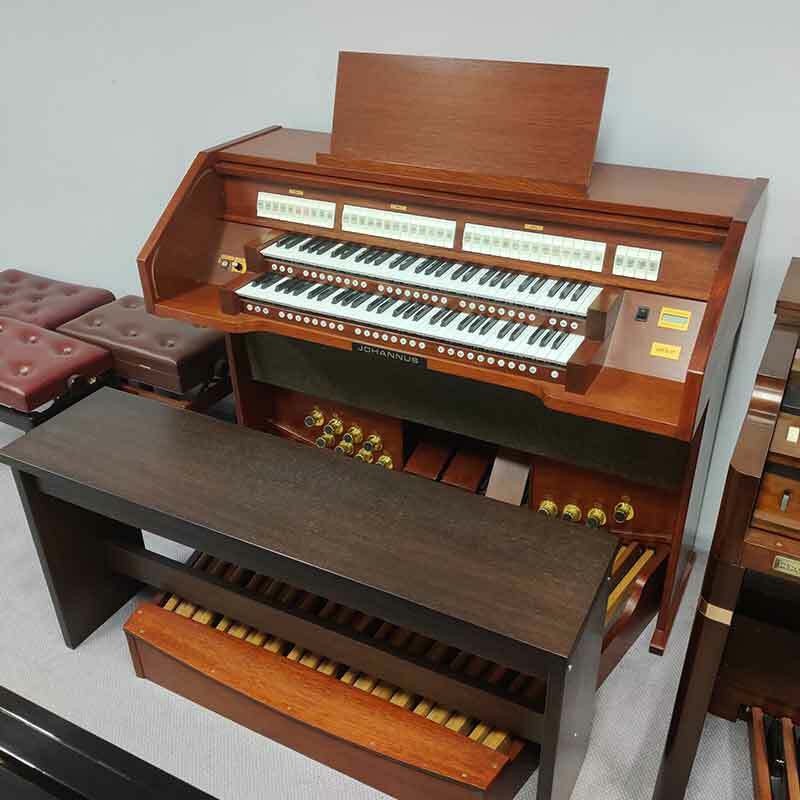 This piano was a Hailun grand piano. Musico is very pleased to introduce the BERNSTEIN® Hailun series to Australia. 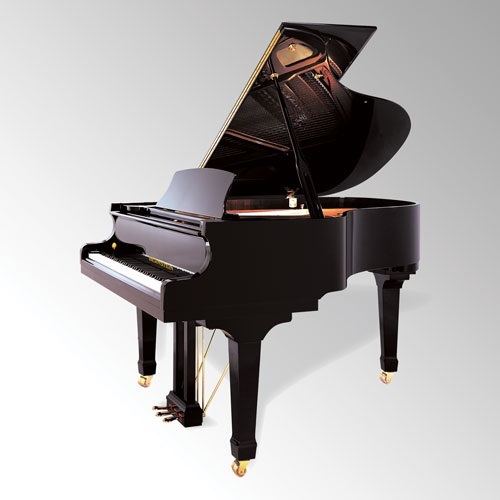 Come and experience the outstanding range of new BERNSTEIN® Hailun pianos. 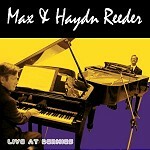 They truly are Affordable Excellence continuing Bernsteins philosophy of New Horizons in Piano Performance. BERNSTEIN® is a registered trademark in Australia to the highest level. All new BERNSTEIN® pianos come with 10 years warranty, backed by BERNSTEIN® Australia for your peace of mind. 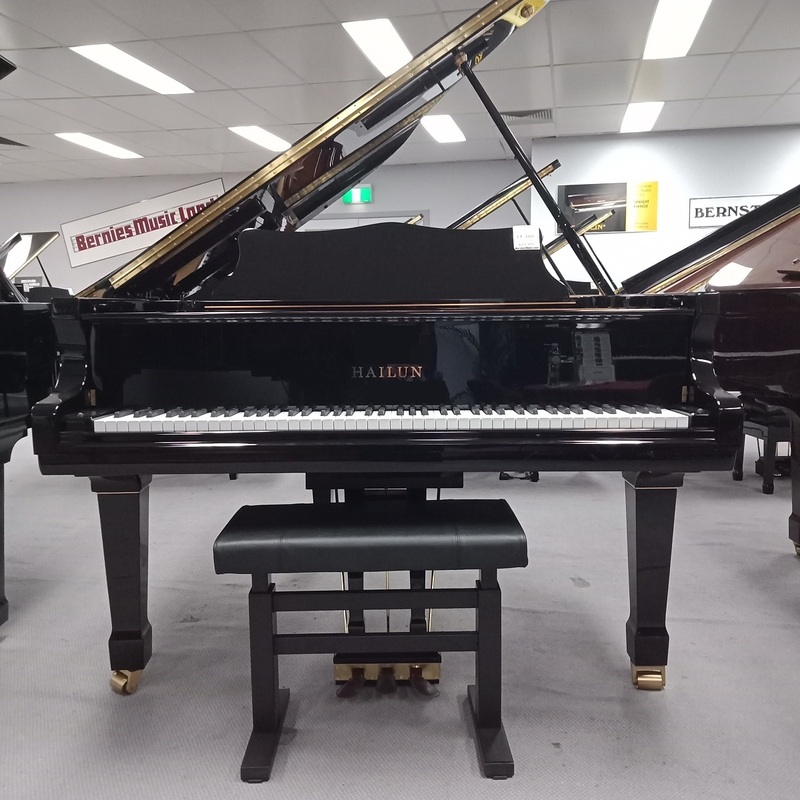 Please read about the high performance features of BERNSTEIN® Models, the award-winning BERNSTEIN® Hailun factory, the news from BERNSTEIN® Australia and the National BERNSTEIN® Masterclass / Piano Competition series. Special thanks to the Marshall White Foundation for this stunning photo of our BERNSTEIN® Platinum Series CF180 grand + piano at their fundraising ball on 28 May 2017. We loved hearing that the event was a wonderful success and that our support and service made a great contribution to their fundraising efforts. 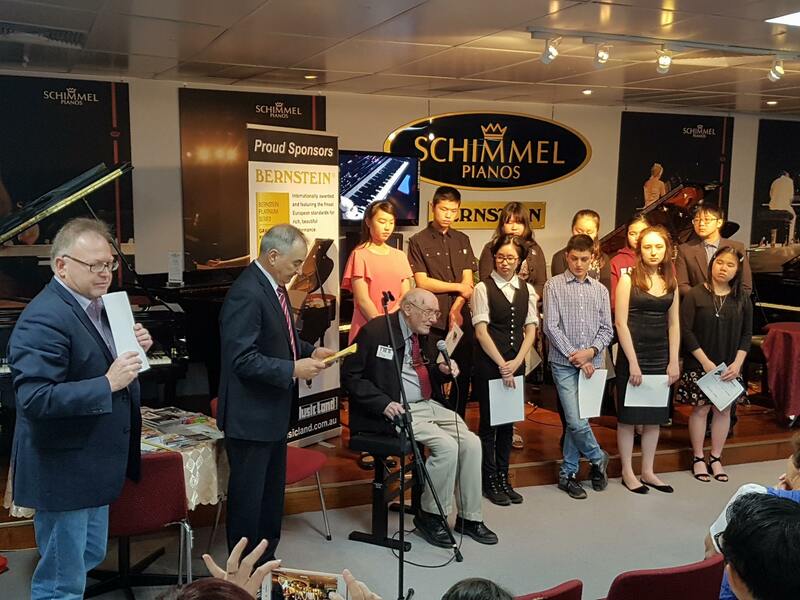 Congratulations to the 10 finalists in todays National BERNSTEIN® Piano Competition, held here at Bernies. The Senior Division (ages 13 to 16 years) was a breathtaking display of talent. Honourable Mentions were presented to Adam Efron and Tristan Sumarna. Honourable Mentions were presented to Christian Lai and Jintanah Khammy-phan. 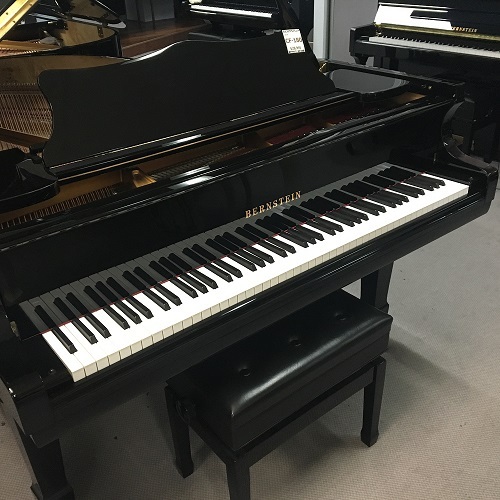 BERNSTEIN® grand pianos offer "affordable excellence" and an exciting playing experience, with colourful dynamics and vibrant tone. They offer premium European components combined with outstanding manufacturing standards. 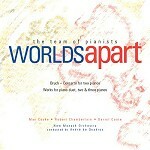 This gives you with impressive tonal characteristics throughout the range from the Baby to the Concert models. 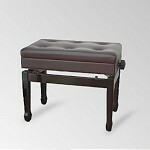 The BERNSTEIN® Hailun action offers excellent comfort and control for the pianist, with notable repetition of the keys. Play these instruments softly and you will find a rich, full European tone. Play with force and they really come to life, with bright, clear characteristics. 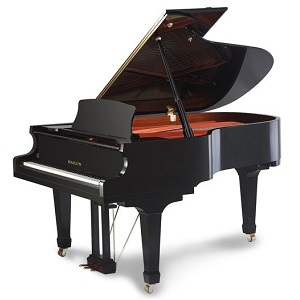 BERNSTEIN® grand pianos offer exciting performance for pianists of all levels. 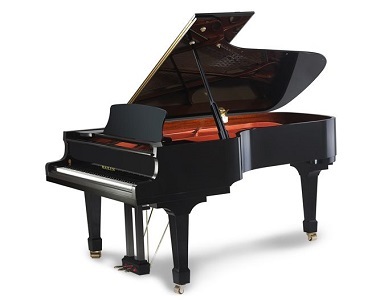 BERNSTEIN® grand pianos are ideal if you seek high performance and outstanding value, for home, studio, school and performance venue. Compare today! 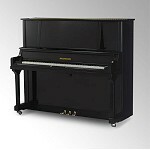 BERNSTEIN® upright pianos offer unmatched dynamic expression and richness of tone in their price category. Whether you are starting your musical life or have played for many years, you will be impressed by the performance of a BERNSTEIN® upright. The unique tone, precise touch and amazing volume range of these models will ensure you many years of musical development and enjoyment. With a myriad of colour and cabinet choices, you are sure to find a BERNSTEIN® model to suit your home and budget.